GREAT LOCATION TO BUILD THAT CABIN! 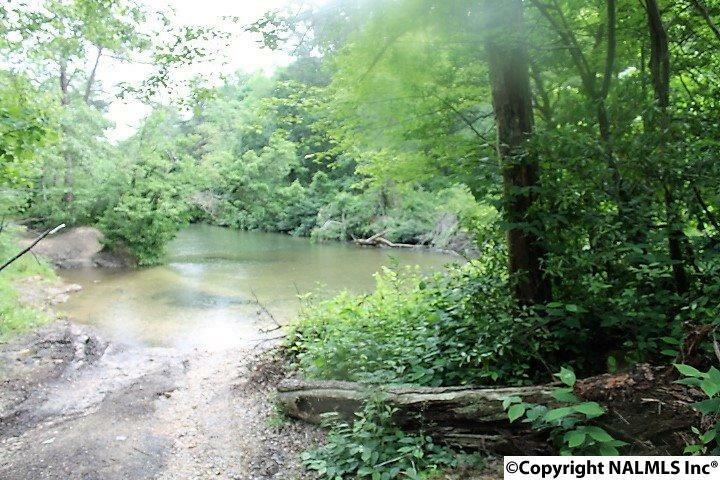 3.01 acres with 152' on the West Fork of Little River in Mentone. 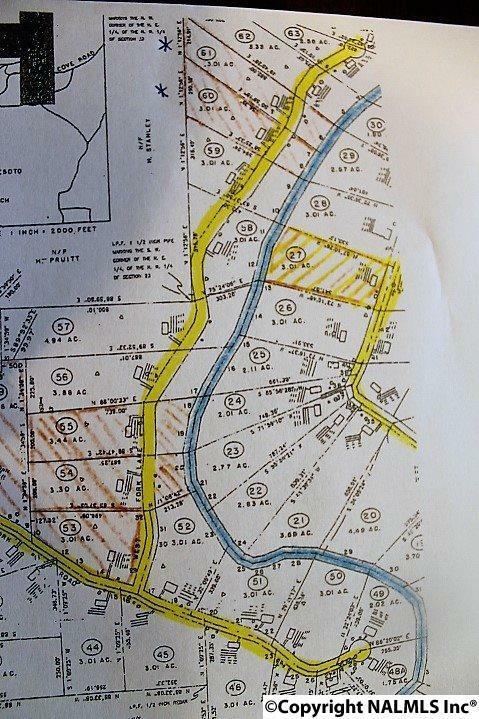 Property is wooded and is on both sides of Road 9043 (River View Road). Metal gate and driveway is already in place and easy access walking the trail down to the river. Copy of restrictions and survey in file. 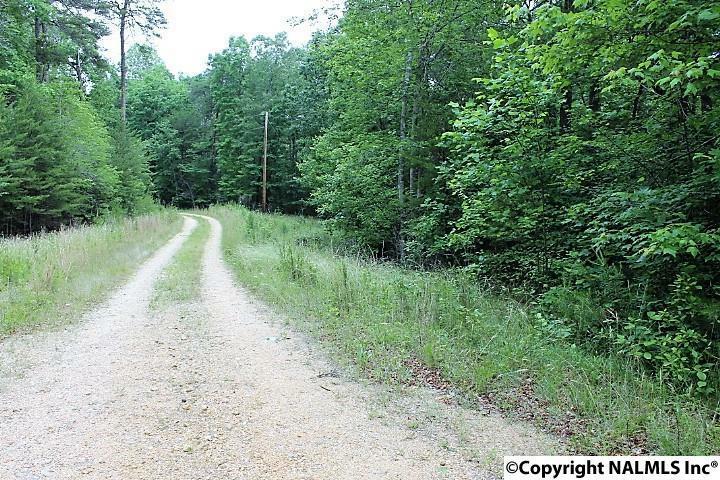 The adjoining property (Lot 60 MLS#1070628) is an additional 3.01 acres that can be purchased. 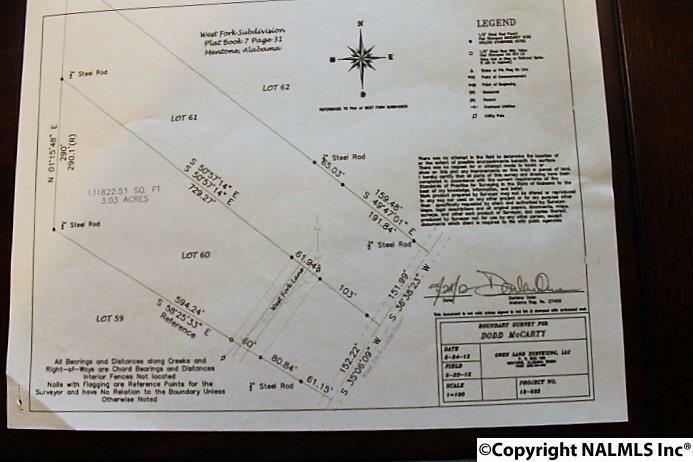 If privacy and waterfront is what you have been looking for, then call me today and let's make that dream a reality.